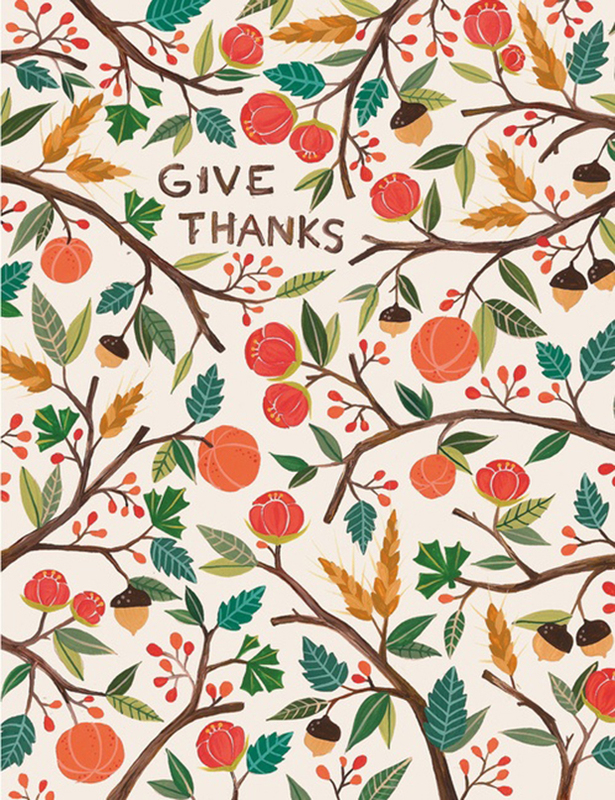 I saw this illustration by Ana Victoria Calderon the other day and I love it - it was such a good reminder to give thanks. I think sometimes I get so wrapped up in the things I want and the things that I want to do...and the people all over the place that I compare myself to that I forget to just stop - stand still for a minute and just give thanks for all the incredible blessings that I do have! Here are some of the things that I am thankful for at the moment. so making that list has made me realise that what I am MOST thankful for are the people in my life. The other things are awesome too but the people really make life good. Thank you God for all the amazing blessings you have given me - let me never take anything for granted!